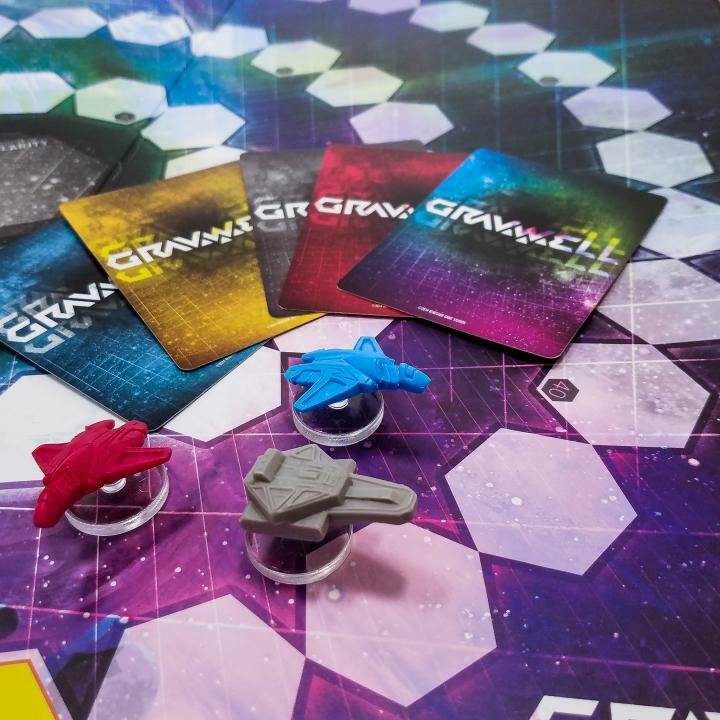 Gather a friend or a few and try out some of our newest games! 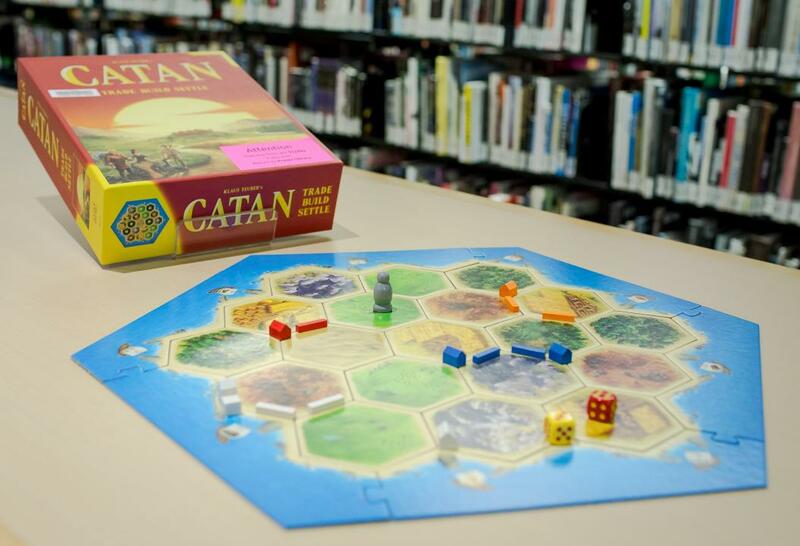 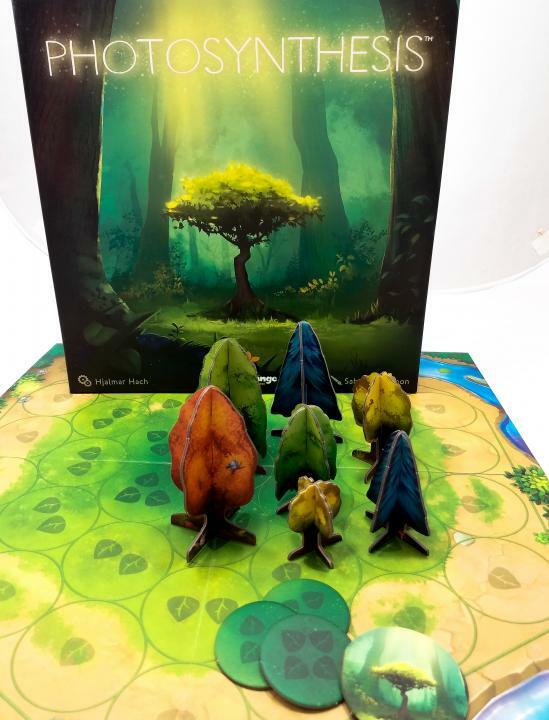 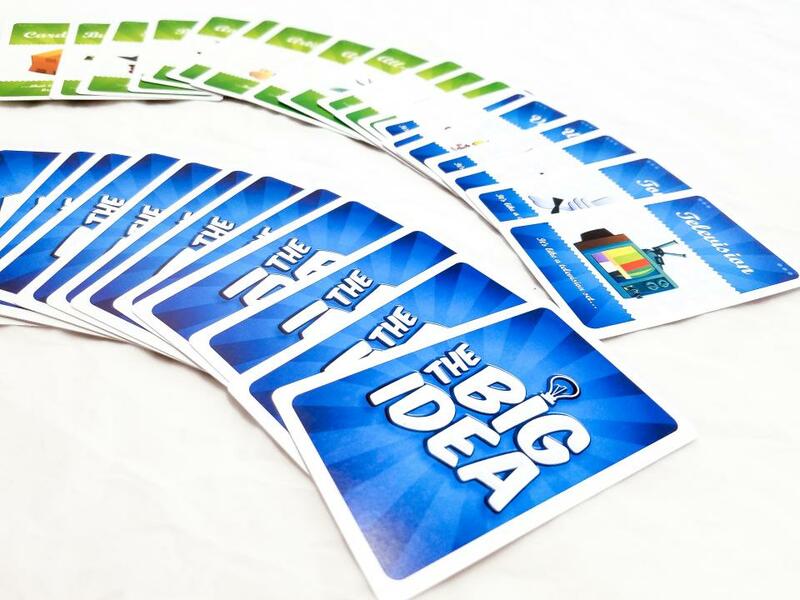 Board games can be borrowed from the Fraser Library Loans desk for 3 days. 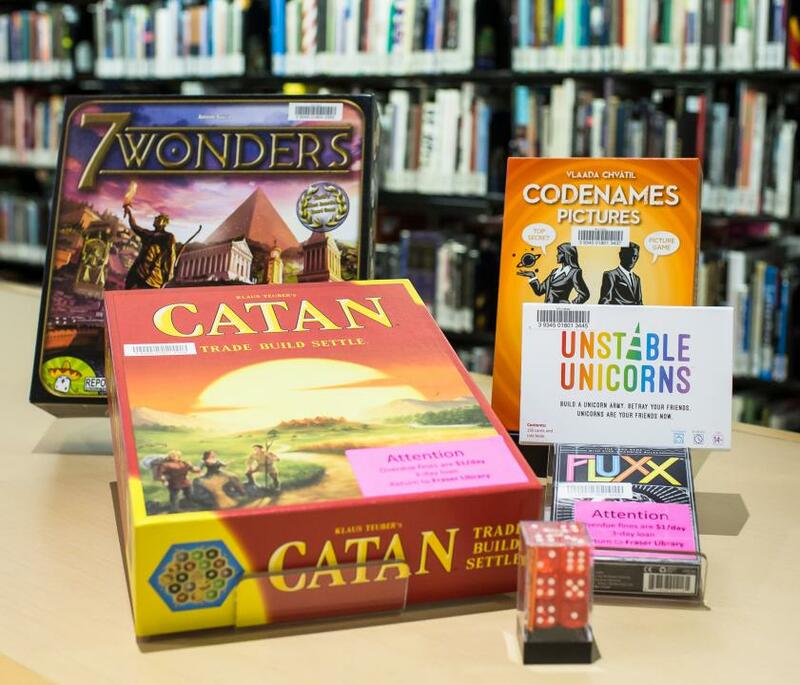 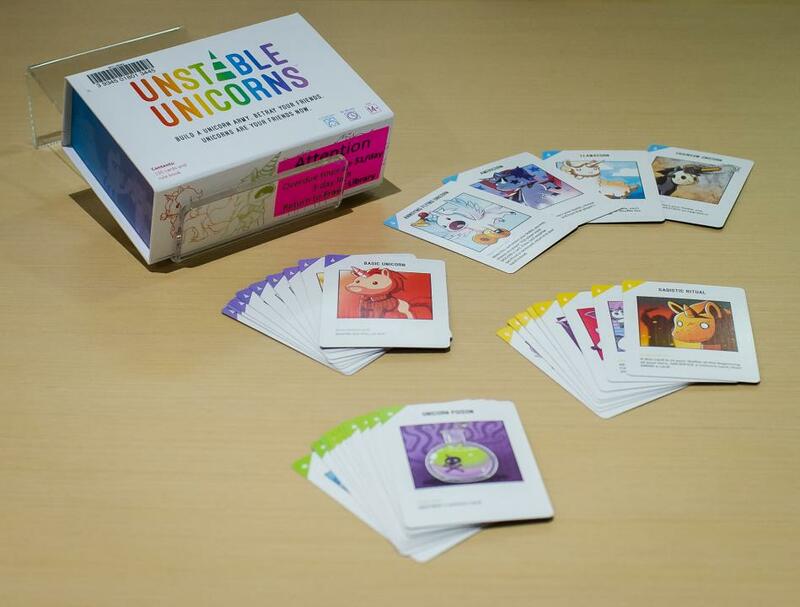 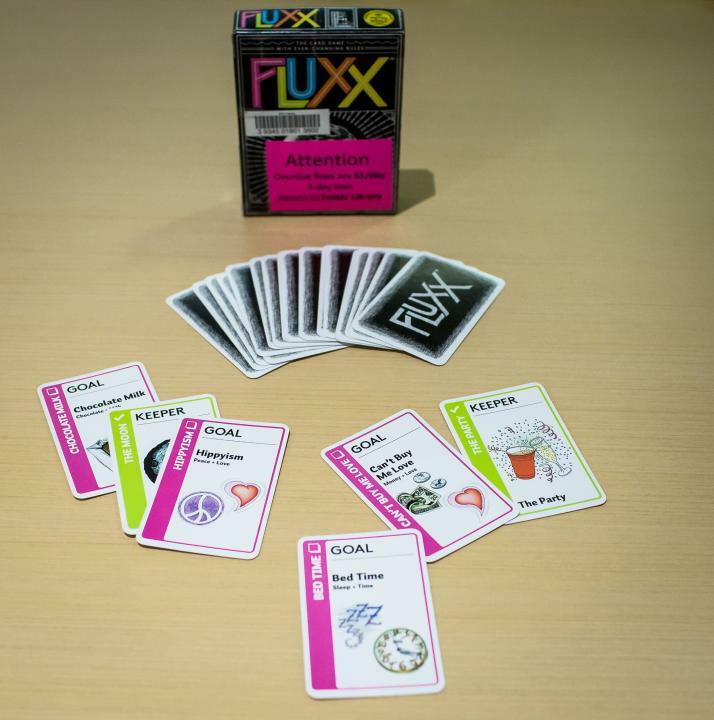 See the full list of Fraser Library Board Games.